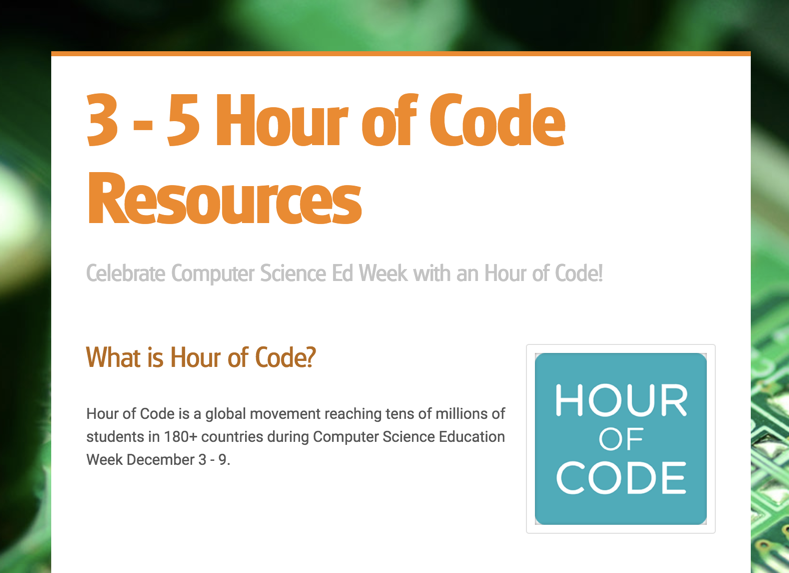 Hour of Code is a global movement reaching tens of millions of students in 180+ countries during Computer Science Education Week December 3 - 9, 2018. 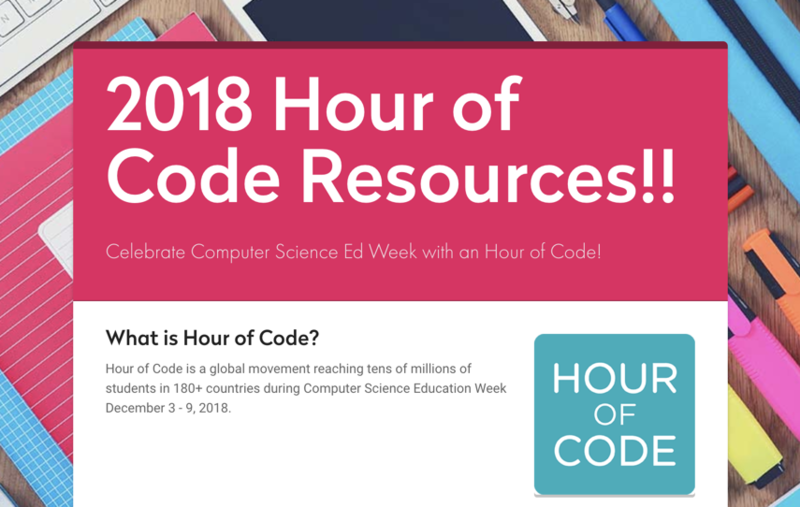 Computer Science Education Week is a great time to help students and staff understand computer science is fun, creative, and everyone can code! 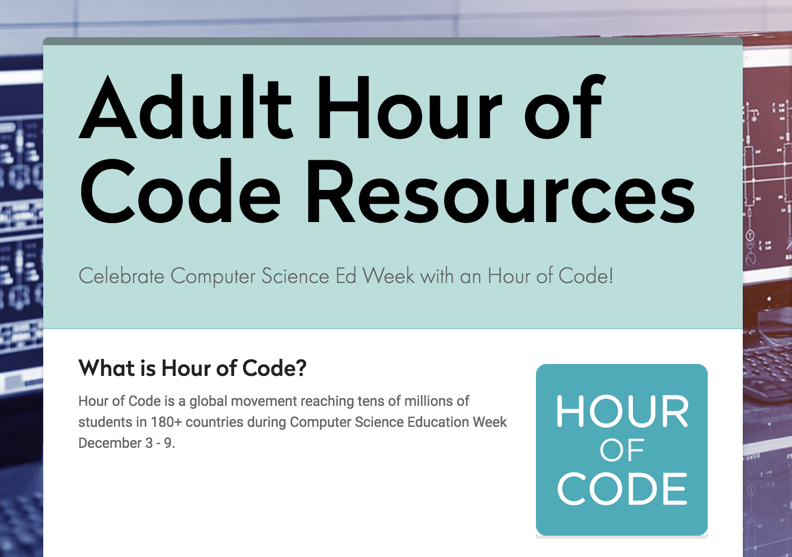 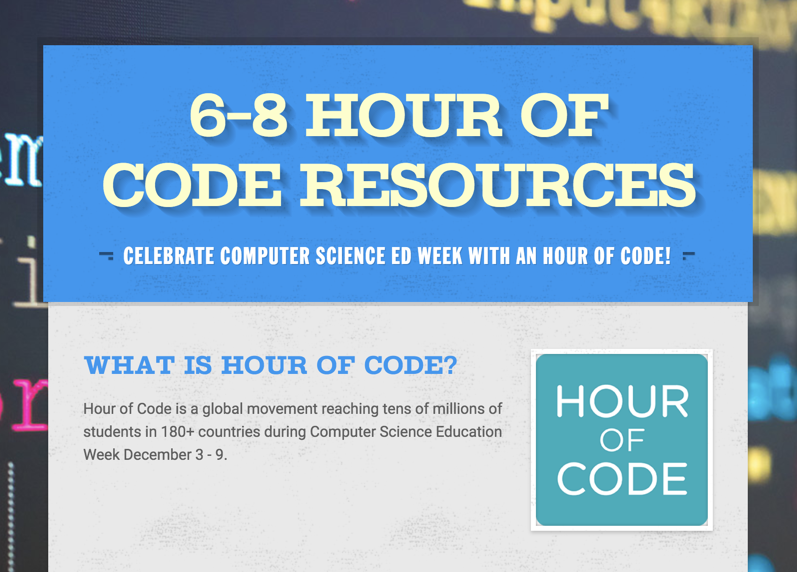 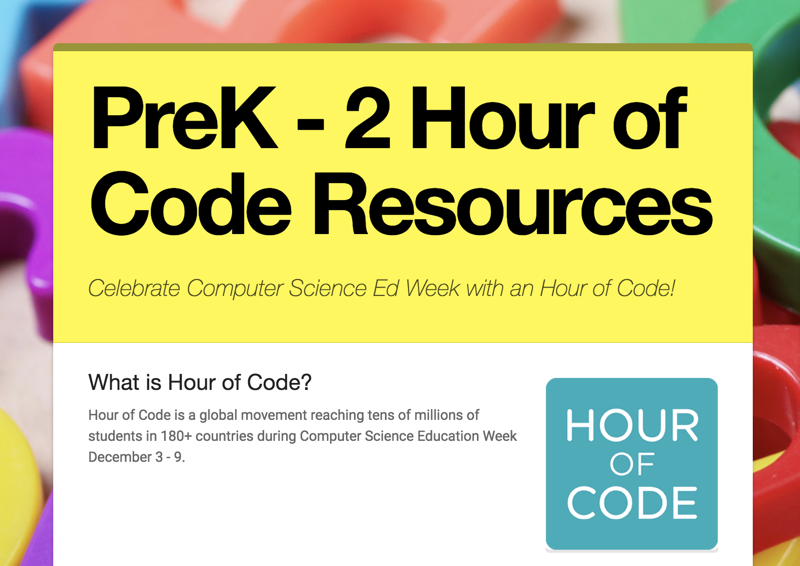 Please share your Hour of Code event on social media using the hashtags #CSforGWAEA, #CSforIA, and #HourOfCode. 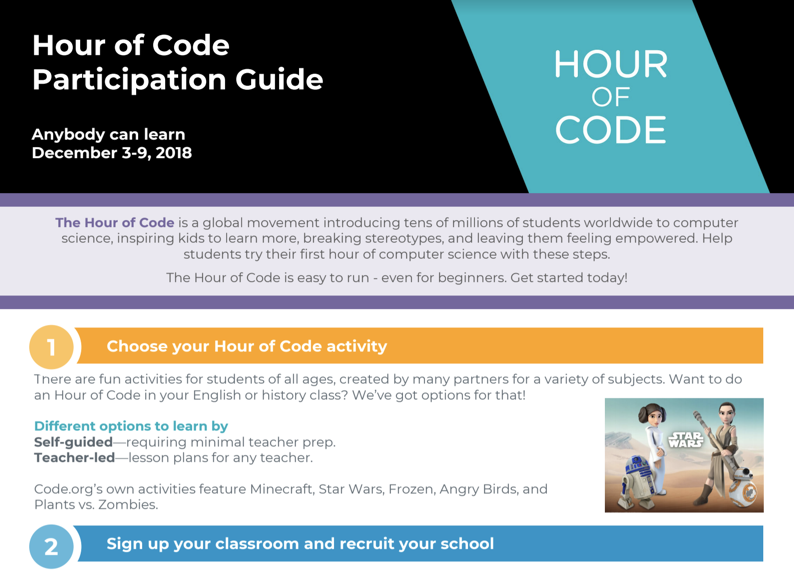 We're asking all Grant Wood AEA districts to register their 2018 Hour of Code events with us at bit.ly/GWAEAHoC in addition to registering with Code.org at https://hourofcode.com/us.